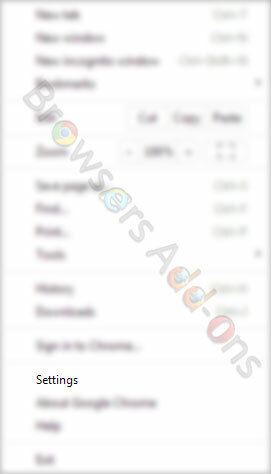 Homepage button will be hidden and the URL you previously set will be removed. New Tab page will be empty unless you have a version of Chrome with an extension that controls it. Content settings will be cleared and reset to installation defaults. 1. Go to Google Chrome Settings > Show advanced settings… > Reset browser settings. 2. Click on the “Reset browser settings“. Next you will be greeted with confirmation box. Click “Reset” to continue or “Cancel” to abandon the resetting process. See also: How to Master Reset Mozilla Firefox. Next story How To: Master/Factory Reset your Mozilla Firefox Browser. Previous story Using Google Mail Checker Extension on Google Chrome.